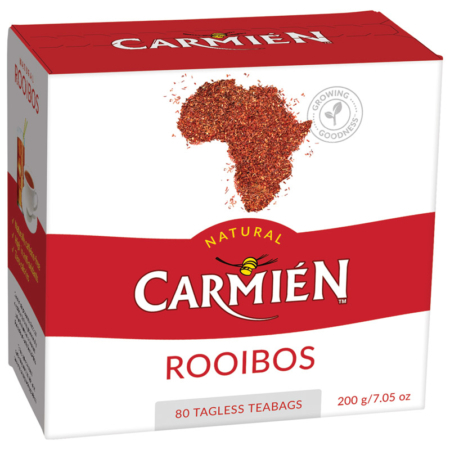 Rooibos is a uniquely South African herbal tea, rich in flavour, naturally sweet and caffeine free. 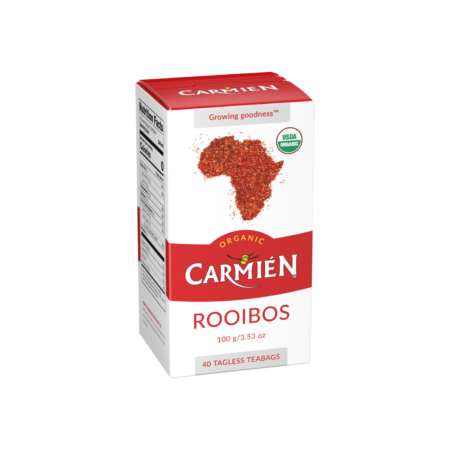 A must for the health and fitness conscious, high in antioxidants, minerals, and multiple health benefits, ranging from cancer prevention, improved heart health, digestive health, improved mineral absorption and also improving skin conditions, anxiety, nervousness and sleep. 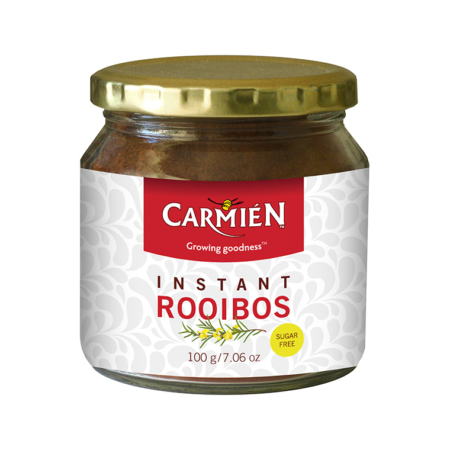 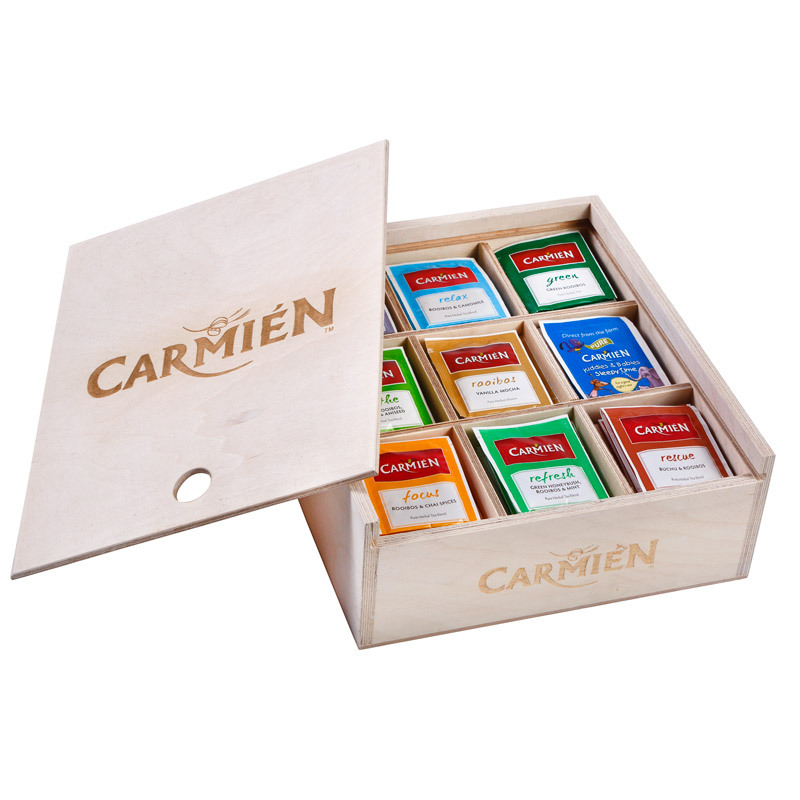 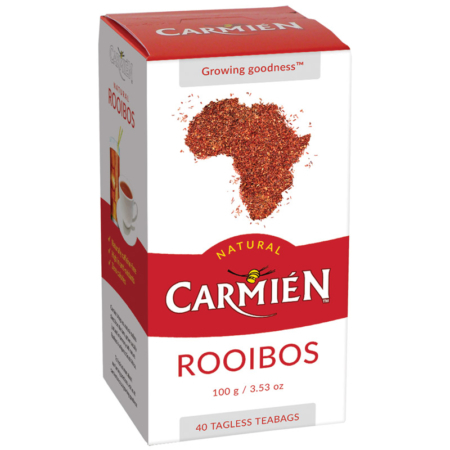 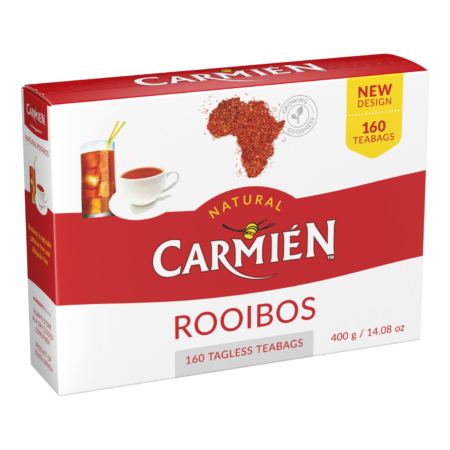 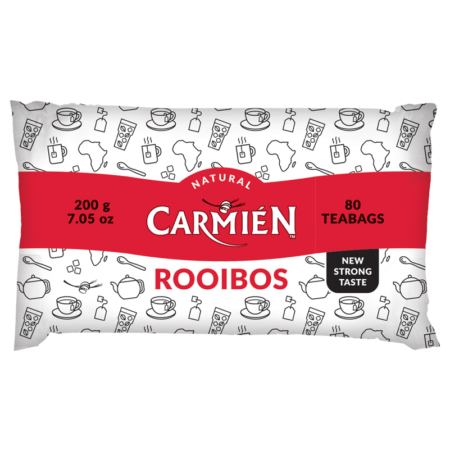 Browse our Natural Rooibos product category to view our rooibos tea products.